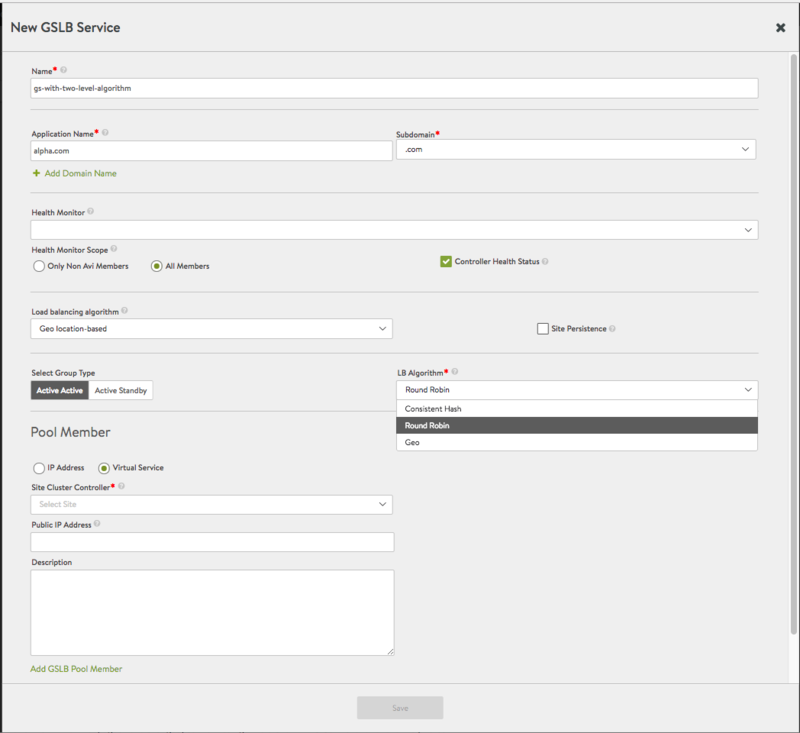 In Avi GSLB, selection of a GSLB pool member service is a two-level process: First select a pool, then select a service. 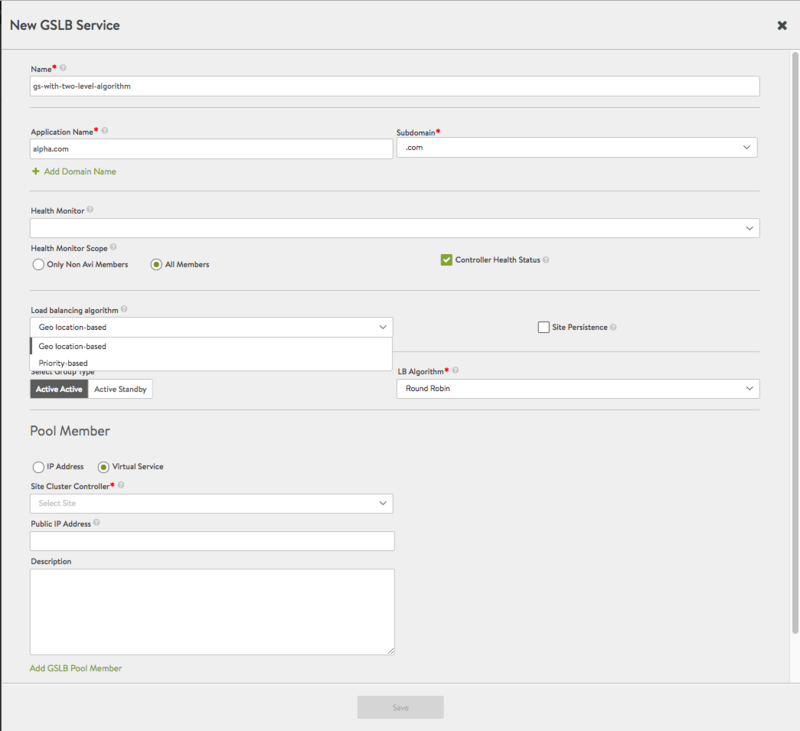 This is supported by two service-level algorithms and three pool-level algorithms. This article shows how to select the algorithms at both levels.